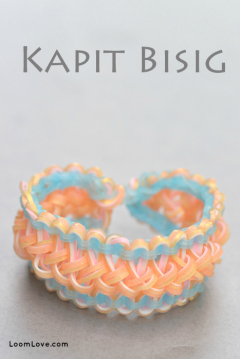 We love the Kapit Bisig bracelet designed by @budgetcentral on Instagram. 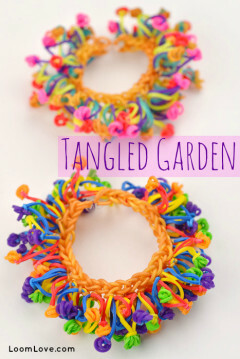 It reminds us of our Mermaid Braid Bracelet. We used our Persian bands for this bracelet. Wow, I wonder what time it is where you guys are! For me this went up around 5:30 AM! Good morning haha! 🙂 And beautiful bracelet too, I love anything Jays Alvarez posts although I always fail at the hook only designs! I live nearby Greenwich, UK. Looks nice but kinda hard! It says at the start of the tutorial. “Kapit Bisig” is a Filipino/Tagalog term for like, “stick together” or to “hold on”. It’s a filipino quote or saying. It means that we are one. Or somehow like “Whatever storm that may hit us, we will always be together as one. As a family.”. First comment!! Love the bracelet!!!!!!!!!!!!!!!!!! Cool bracelet!!! You guys are sooo good at Rainbow Loom!!!!! This looks really nice! I haven’t done anything loomy for over a week, so looking forward to making this!!! If anyone has any nice colour ideas for this bracelet please comment!!! A really cool color combo is aqua with peaches and pinks, also any of the complimentary colors would be very bold. If you rearrange the loom, you can probably find a way to do it. Most Monster Tail designs can be done on a slightly rejigged Rainbow Loom. It might be a bit harder or the bands may get more stretched out, but it will work. That looks AMAZING!!!!!!!!! I love it!!!!!! Can y’all PLEASE do a tutorial for the Niagara Mist bracelet by @gtheloomsterlife? We will post it very soon. Wow! What does the name mean? At the begining he sounds kinda like and Italian or Mario, I can’t decide. Cute bracelet! I’m making it right now! Haha I didnt watch the video yet when I posted that comment xD. I don’t know how to watch d video any time I try to put it on it doesn’t work. It sounds Filipino. Is the one who made it Filipino? It’s so nice it reminds of the storm in our country Philipines:(well I really like it ,,thank loom loom love for posting it..I love Philipines !!! 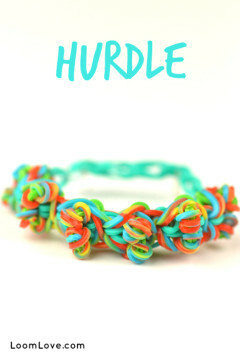 Could you do the tire track bracelet made by Tutorials by A? ya’ll are just so talented! can you make your own tutorial of this bracelet it is very hard making it? Ps excuse any spelling mistakes, my ipad is driving me MAD! Could u teach me how to make the loom bracelet the video isn’t working for me!!! This colour scheme you used is so so beautiful. It would have to be my face colours so far. Can u do it without the monster loom. Really want to try but don’t have one. OMG! I’m Filipino and I’m glad this person used a Flipino phrase on a Rainbow Loom bracelet: KAPIT BISIG!COMMENT IF YOUR FILIPINO TOO! Just realized you were Canadian! From Arizona, in fact. Brrrrrrrr, it must be cold in Canada!!! I didn’t realize this was monster tail……. Wish you could it on a regular loom. We love Arizona, Sarah! We were there in March.. spent time in Tucson, Sedona and went to the Grand Canyon. Arizona is one of our favourite places! Finally, I am trying this for the first time. I just bought a monster tail from Michaels. 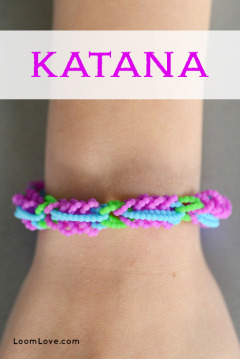 This bracelet looks easy but it is hard for me! I get messed up doing simple things like twisting bands. Cool! 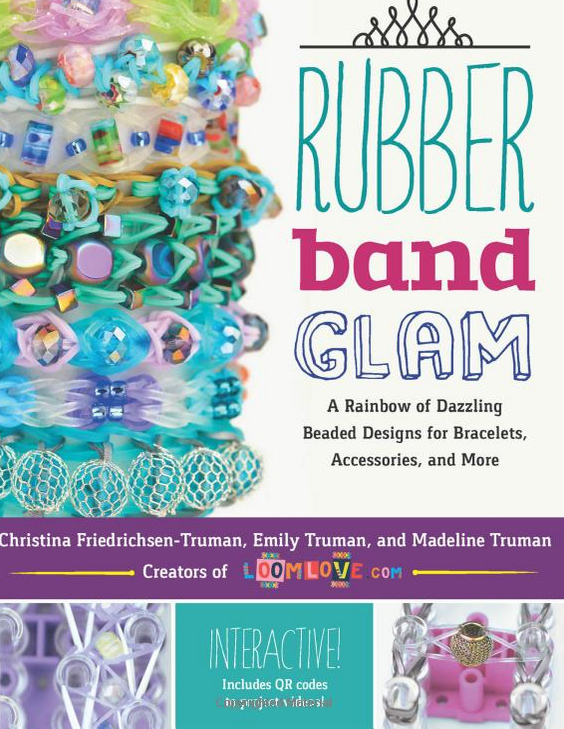 But I think he needs better control of the camera… I much rather Loom Love, TutorialsByA or Rainbow loom videos. Can you post more of your own videos? I like them better. But if you don’t have time, I understand. Jays Alvarez is also a FILIPINO! If you actually paid attention to him during the tutorial he said “SIGE NA NGA! I’LL DO IT ONE MORE TIME!” I saw another comment in youtube that soneone commented “sabi ko nga! Pilipino si Jays, kasi parang hindi sya comportable sa english nya! Hahaha!” Proud Filipino AC! I think I have fell in love with this bracelet! Even though I failed the first time, I keep coming back. I just love the unique look! Hey loom love! I am obsessed with your account!! do you think that at the bottom of the picture ik your posts, you could write what colors of bands you use? Could you also comment below and tell me what colors you used for this bracelet? please and thank you! What were the exact colors of the bands you used in the picture above the tutorial? I love the color combination & would like to make one just like the one shown. Thank you. Omigosh this is so easy but still is so beautiful! if u dont have a monster tail just arrange your loom in the equal position so that they form rectangles.just choose one rectangle and do the same as the video. Oh my gosh! This bracket looks amaze! However, where do you get Persian bands? Thanks! We got them from the Rainbow Loom store online, Draco. If you have strong fingers and are okay with your hands hurting slightly, you can also do this with nothing but four fingers. see guys what i want is your hands and all of your bracelets and i think that there might be some problem as i am from india but still i am passionate about it.!!! This bracelet is awesome…..! Its cool too! 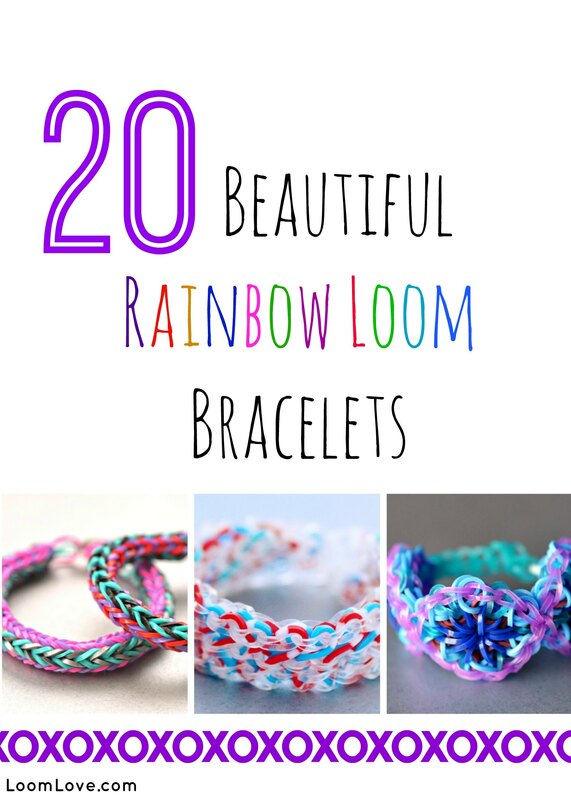 LOoking forward to making it .And also a request – can you post a video done in rainbow loom .ps………..